A few days ago, I went to visit a prettysweet store. ps by prettysweet is a retail store expansion of prettysweet custom cakes. It is quite similar to a French patisserie. They make custom cakes, daily sweet treats and serve hot drinks. 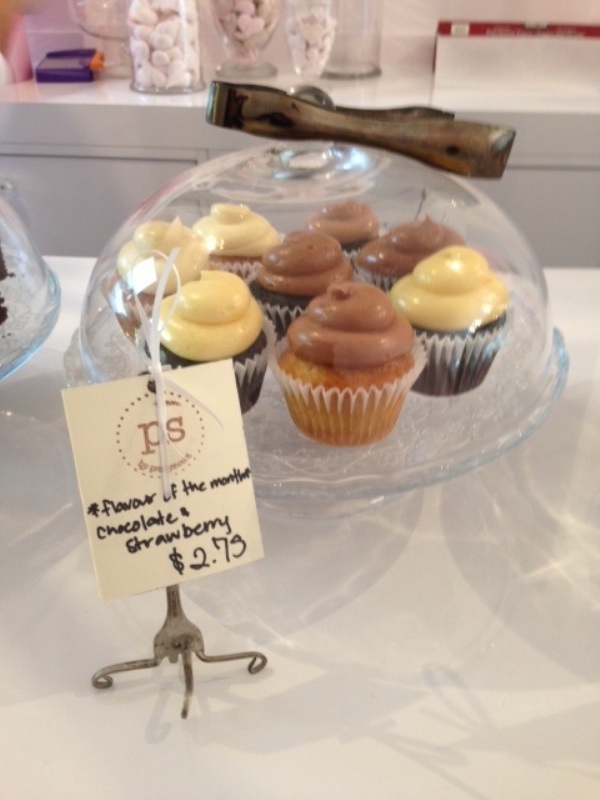 Their cupcakes and a mini cake called blondie are delicious and I cannot wait to go back!